At Pacific FM, we know that diagnosing and solving electrical problems can be a challenging task for modern business owners and managers. We also appreciate the fact that any interruptions or delays in your company’s electrical service can have a negative impact on your productivity and overall revenue. That’s why we offer reliable building electrical maintenance services to ensure your office or workspace electrical service is running throughout the year. From retail centers to office buildings, Pacific FM can offer commercial electrical services in Canberra and surrounds. Our experienced team of commercial electricians in Canberra provide Commercial properties and Government Agencies with electrical maintenance services for many years. If you need high quality building electrical maintenance services, you can rely on us to provide you with the highly skilled, trained and certified Commercial Electricians. At Pacific FM, we have the expertise and experience necessary to handle all your commercial electrical maintenance. 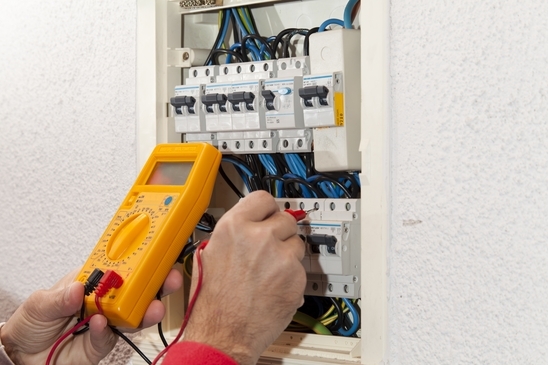 Whatever your commercial electrical needs are, we have a trusted team of electricians ready to help you. Give us a call today to find out more about our commercial electrical services!